Naked Juice Company is a leader in the super premium juice category. Naked Juice’s products include all-natural, 100-percent-refrigerated juices and juice smoothies made from the best bare-naked fruits and nutritional boosts, with no added sugars or preservatives. Its products are sold in supermarkets, club stores, health food stores, and other specialty stores nationwide. Naked Juice has a loyal and rapidly growing consumer base, which it reaches primarily through grassroots marketing and sales efforts. 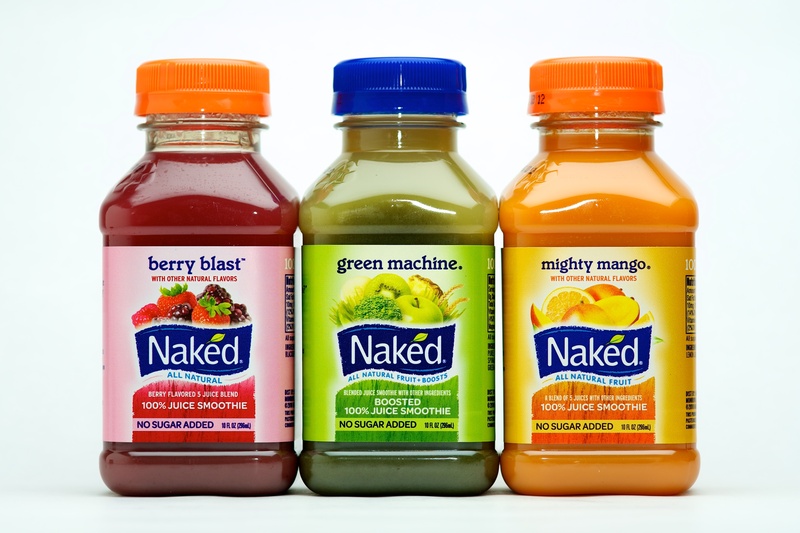 Naked Juice was acquired by PepsiCo in January 2007.